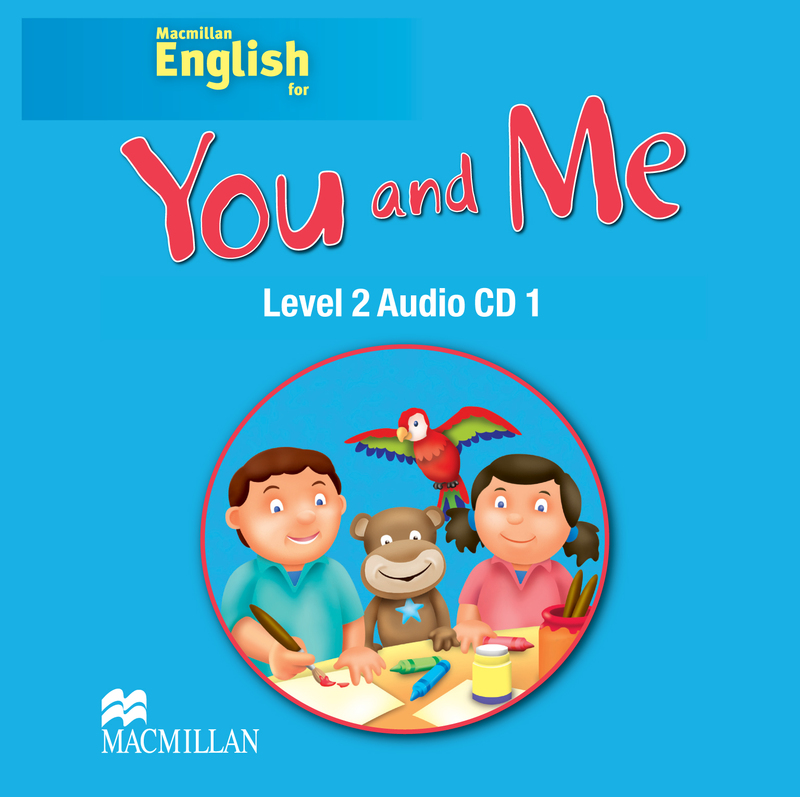 The Level 2 Audio CD contains recordings of all the language taught in the course. It includes the stories, new vocabulary, dialogues, receptive listening activities, songs and chants. The recordings feature native-speaking adults exposing children to natural pronunciation. There are also great sound effects to help bring the material to life!